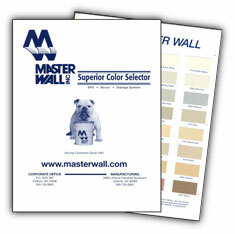 We are authorized representatives for both MasterWall and Dryvit Spray Stucco Finishes. You may use the charts below, or we will gladly match your existing facade tints by ANY manufacturer color code and name - free of charge! Note - These files are large, so it will take some time to download! And remember we can add faux masonry (brick, stone, granite, etc.) to the base, columns or the entire monument. 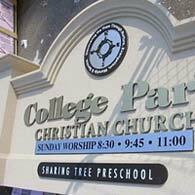 Another important factor is to use contrasting colors when designing your sign. Text color with a contrasting background can increase the impact and visibility of your sign by making your text stand out more. On the other hand, using a background color that is similar to your text color can make your text almost impossible to see at any distance. Some of the most visible text colors include black, red, and white, each most visible with a contrasting background color. 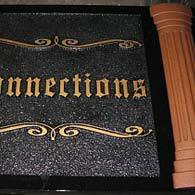 Call 706.864.3060 and ask for a Church Monument Specialists TODAY! 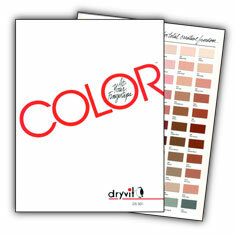 We will gladly present you with a proposal and color proof to present to your Board - FREE! 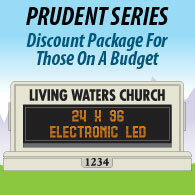 Purchase any of our Products and we will give you a complementary subscription to our Online Searchable Bible! Search both the Old and New Testaments by any Chapter, Verse or Keyword - FREE!